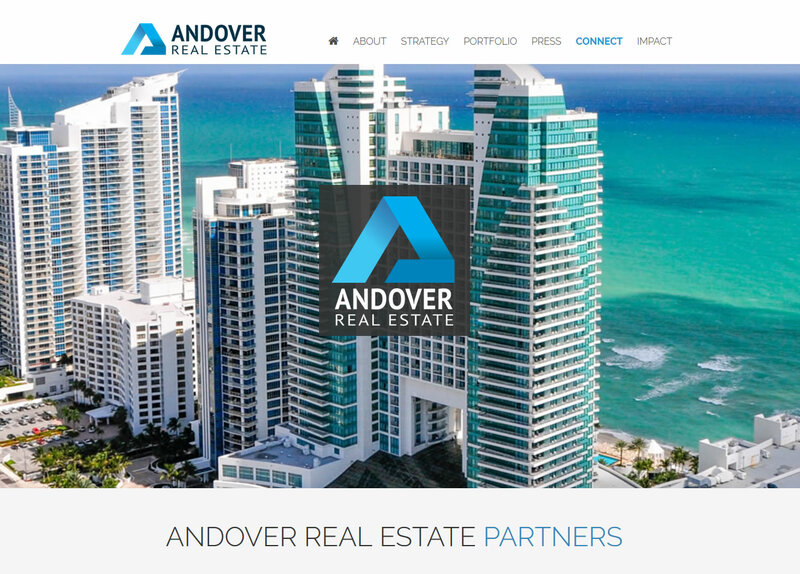 Andover Real Estate Partners is a privately held real estate investment firm with offices in Boca Raton, Florida and Birmingham, Michigan. Andover Real Estate Partners has been responsible for asset management of its communities totaling 2000 units valued at $250,000,000. At the heart of Andover’s methodology is a long term value oriented philosophy that uses creative and efficient strategies to optimize investor returns for its investments. The first decade of the 21st century has been referred to as “Michigan’s Lost Decade,” in which Michigan’s economy was ranked at or near the bottom in key economic categories ranging from gross domestic product and wage growth to tax policy and job growth. In fact, Michigan’s economy was the only one to have actual population loss from 2000-10 according to the U.S. Census Bureau. Based on the ninth annual Akerman U.S. Real Estate Sector Report by top U.S. law firm Akerman LLP 70% of real estate executives and investors say they are more optimistic about for 2018 market activity than in the last two years. 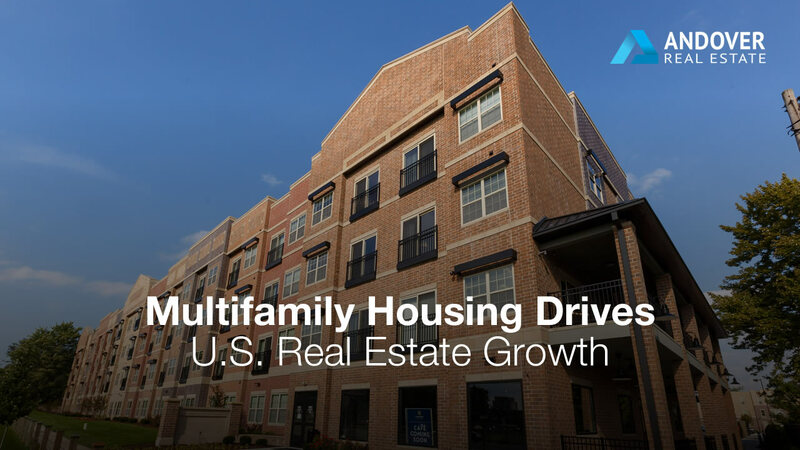 According to the firm’s findings, executives agree that a top trend is growth driven by multi-family housing. Sixty three percent of respondents say real estate investing in multifamily is the most active segment this year based on the Akerman data. This marks a stark change from 2017 when 43 percent of commercial real estate leaders predicted single-family homebuilding would outpace investing in multifamily properties.